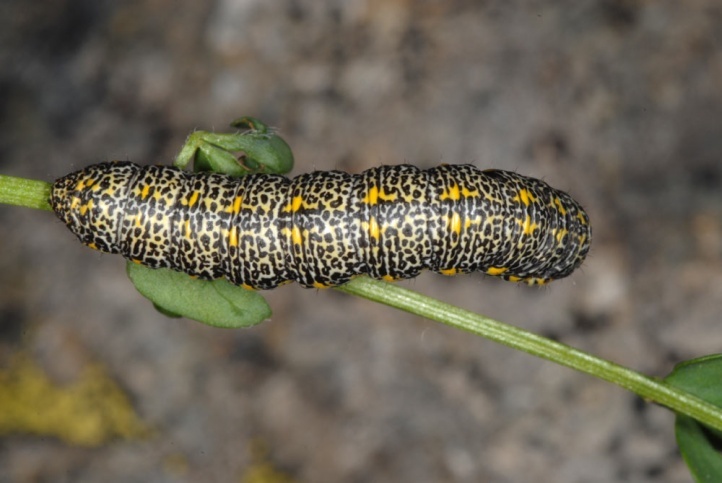 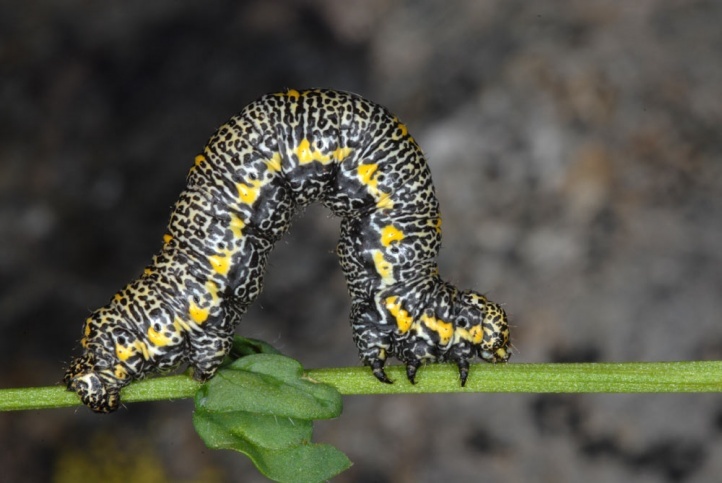 The caterpillar lives polyphagous on herbs and small shrubs. 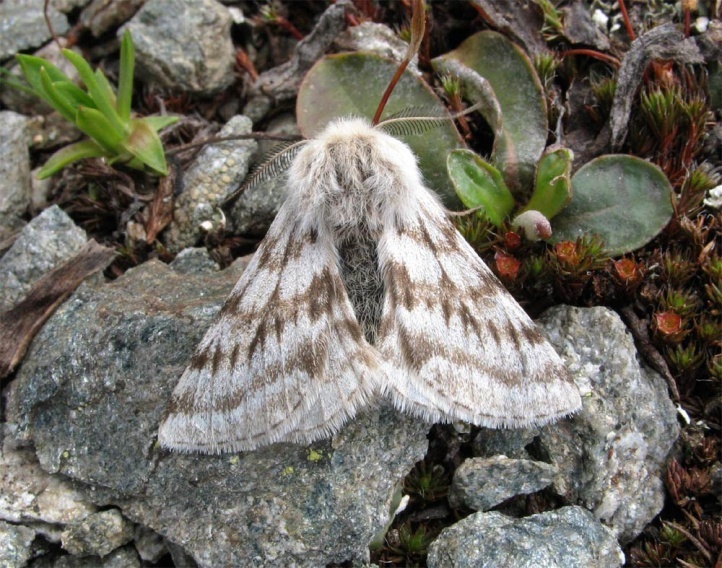 Lycia alpina inhabits alpine meadows and dwarf-shrub belts from 1400 to 2500m above sea level. 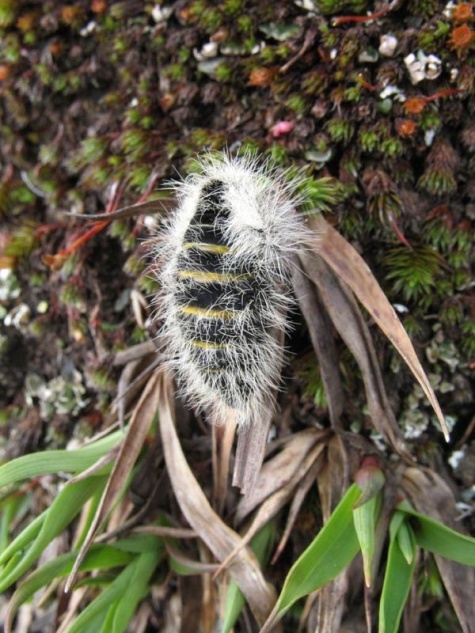 The adults hibernate in the chrysalis and emerge soon after the snow melt in the spring, depending on year and altitude between late April and July. 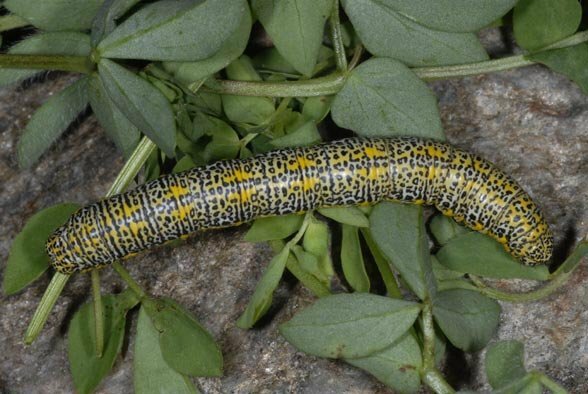 The caterpillars are observed from late June to August often quite commonly. 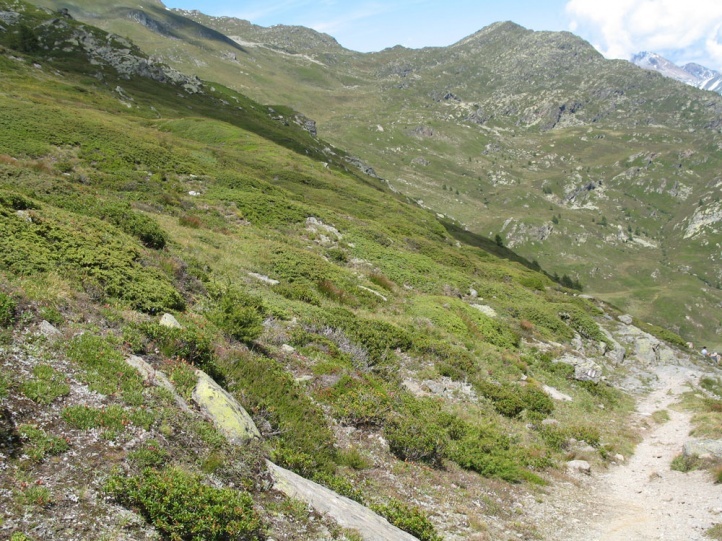 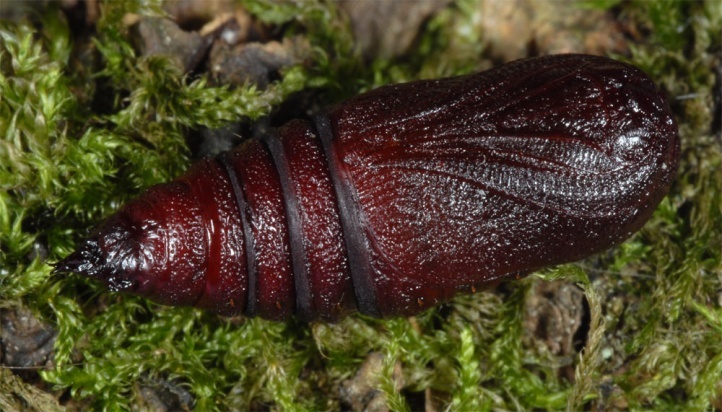 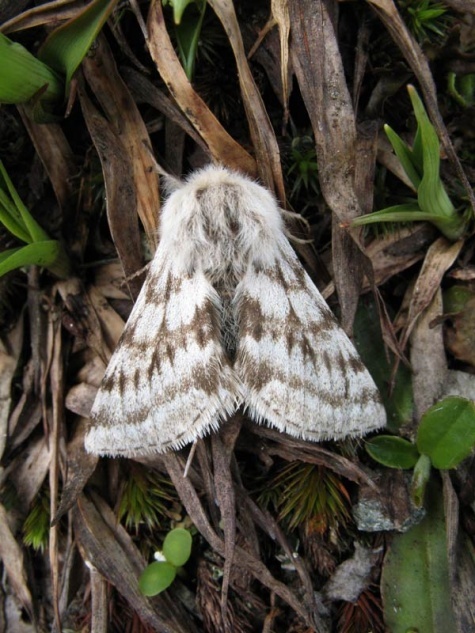 Lycia alpina is widespread in the Alps and has been reported also from the westernmost Jura (Switzerland, France).